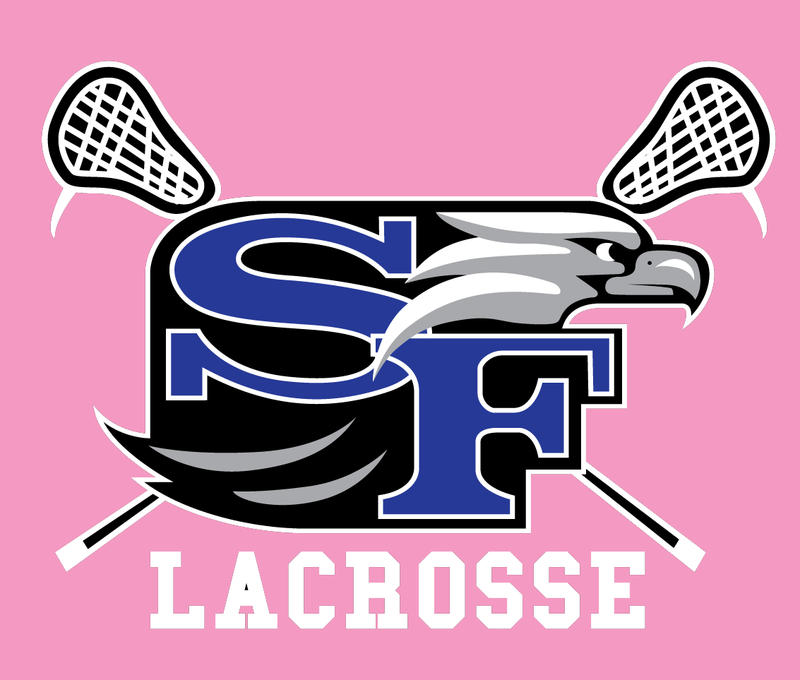 Registrations for girls’ fall lacrosse is now open! For many kids and parents alike, fall is their favorite season. Girls youth lacrosse is rapidly growing in Forsyth county. To foster that growth, and leverage resources county-wide, the youth lacrosse associations of Denmark, South Forsyth and Lambert have teamed up to offer a U7-U13 girls lacrosse for the fall. Girls will play as the FoCo Storm! The registration fee is $275.00 and all girls will receive a pinnie. The season begins Monday, August 27th and finishes in early November. There will be two practices per week and games on Saturdays and/or Sundays. The fall focus is on fun and fundamentals. No matter what your child's skill level, from first time players to advanced, they will get better by playing fall lacrosse, and have a good time with their friends while doing it!